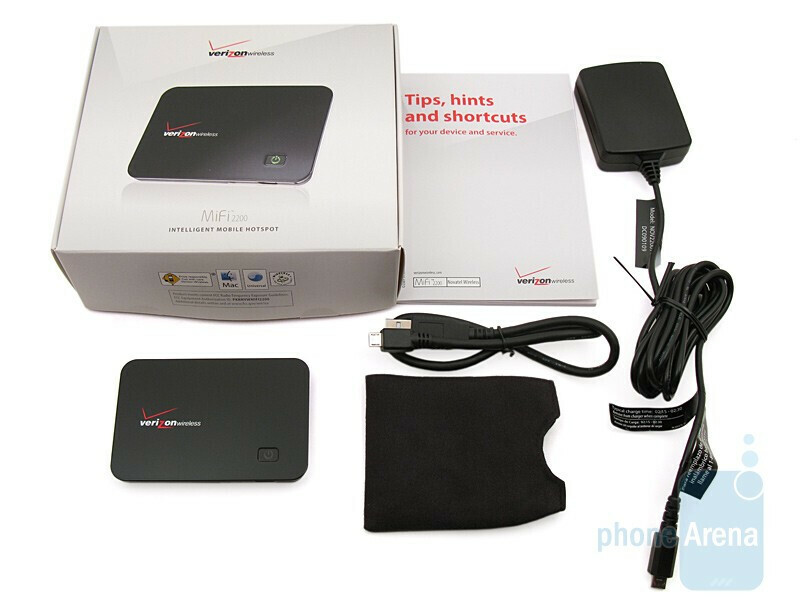 Over the past few months Verizon Wireless has introduced two interesting devices, the Network Extender Femtocell and Hub home phone system. 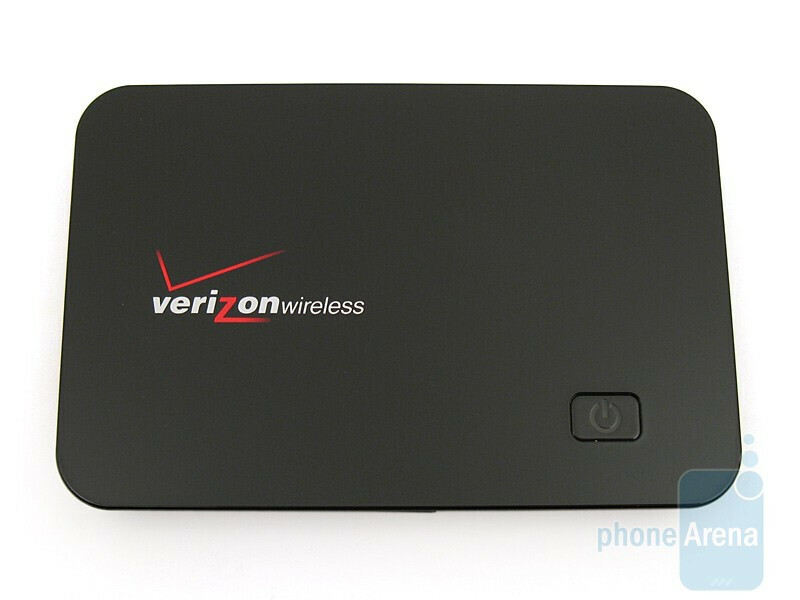 Now comes the Verizon MiFi 2200 mobile hotspot, manufactured by Novatel Wireless. It is very compact, measuring only 2.3”H x 3.5”W x 0.4”D and weighing a mere 2.05oz. Included with it is a micoUSB data cable, wall charger, 1150mAh battery, carrying case, and quick start guide. 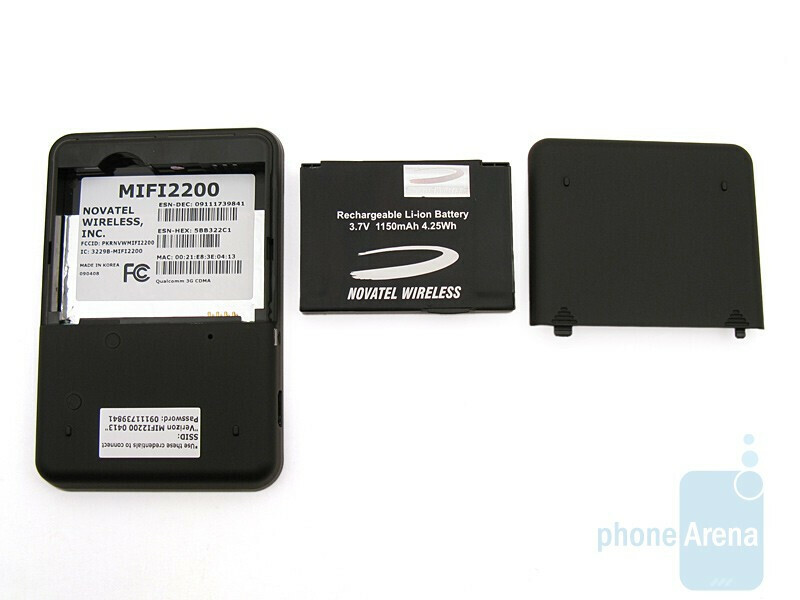 The MiFi 2200 is basically a mobile broadband data relay device, which connects to the Internet via Verizon’s EVDO Rev A network, but it can also use EVDO Rev 0 and 1X depending on your coverage area. Once it’s turned on you can connect up to 5 devices wirelessly to it via Wi-Fi or one device via the microUSB data cable. When connecting through Wi-Fi, you have to enter in the password that is printed on the back of the device, or when using USB, you have to install and run the ZV Access Manager software, which supports Windows 7, Vista, XP, 2000 and Mac OS X 10.4 or higher. We first tested the device with our Windows 7 PC using the microUSB connection, and was up and running in a few minutes after the VZ Access Manager software was installed. We performed several speed tests in our EVDO Rev A area and would get anywhere from 800Kbs to 1.3Mbps download and an average of 500Kbps upload. 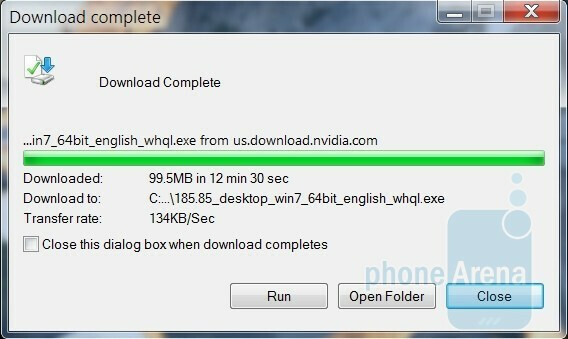 Downloading a 99.5MB file from the nVidia site took a little over 12 minutes and had a transfer rate of 134KBs. Most web sites will load in a reasonable 5 seconds, depending on how complex they are. Though this is not as fast as home broadband services, it is still good enough for most people while they are out in the field. We then used the Wi-Fi feature and connected two notebook computers to the MiFi 2200 simultaneously. 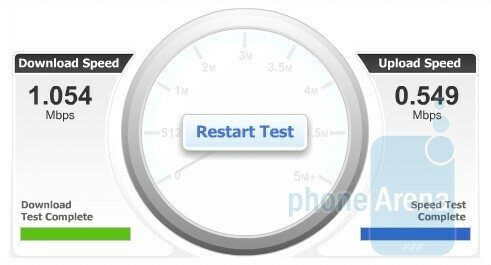 The download and upload speeds were about the same as when using the USB, but the more devices that are connected and sharing the bandwidth, the speed of the connected devices will start go down. 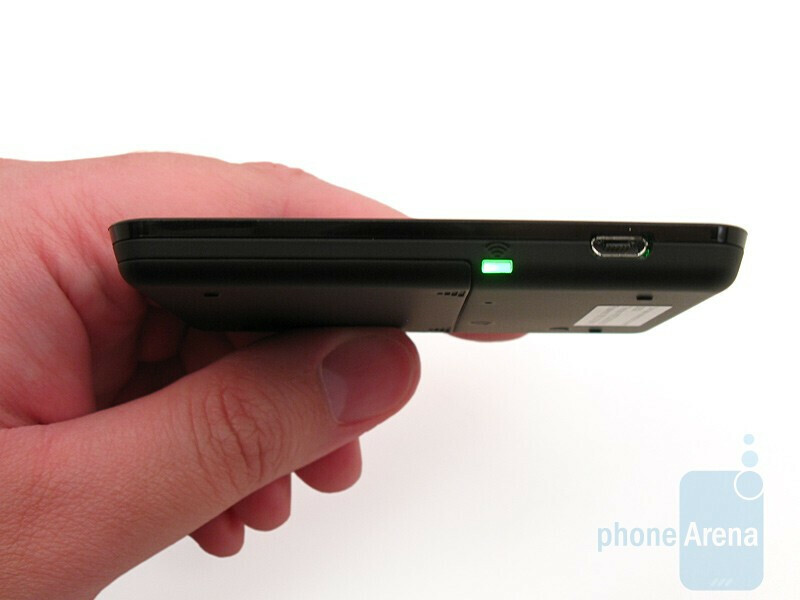 The included 1150mAh battery is rated to provide up to 4 hours of usage time with one Wi-Fi device connected to it, or 40 hours of standby time. 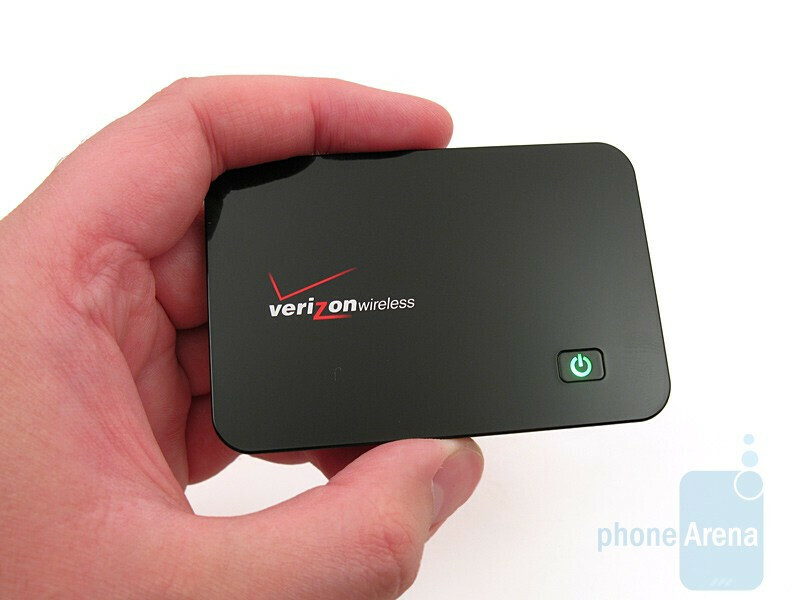 The Verizon MiFi 2200 is easy to setup and use, and is small enough to be placed anywhere. The device will be released on May 17th and cost $99.99 after a $50 rebate with a new 2-year contract agreement. You then have to choose between a $39.99 monthly access plan with 250MB monthly allowance (10 cent/MB overage) or a $59.99 monthly access plan with 5GB monthly allowance (5 cent/MB overage). However, if you purchase the device at the full retail price of $269.99 (without a contract), you can then opt for the Mobile Broadband DayPass, which is $15 for 24 hour usage. $39.99 for 250 MB? I thought it was only 50 MB. Are they upping the 50 MB plan? 250 is still a bit low, and 5 GB isn't great if you're connecting wifi devices. I researched it and there is a 250 MB plan. It is available though customer care only and it is only available to long time customers as a save tool. the 250mb plan IS NOT availible to customers as a sales tool. you are correct, it is ONLY availible through customer service as a SAVE tool, and ONLY when they have data overages on that silly 50mb plan, that just needs to go away. really it should be like 1gb for 39 and 5 for 59. 50mb is a joke. The 250 MB plan is now available at 39.99 for new customers as well, the 50mb is gone. Still not much but reasonable for a very light internet user or as a secondary source. This is COMPLETELY not true. I happen to be the store manager of a Verizon Wireless Premium Retailer in Washington state and the 250 MB plan is $39.99 / mo with no restrictions on who can or cannot get this. Verizon replaced their 50 MB plan with this 2 months ago (becuase 50 MB seriously was a joke and something like 95% of customers who set up with this had massive overage). You can start servie with this plan, switch to it as an existing customer not using the full 5 GB or even start this on a month to month plan. 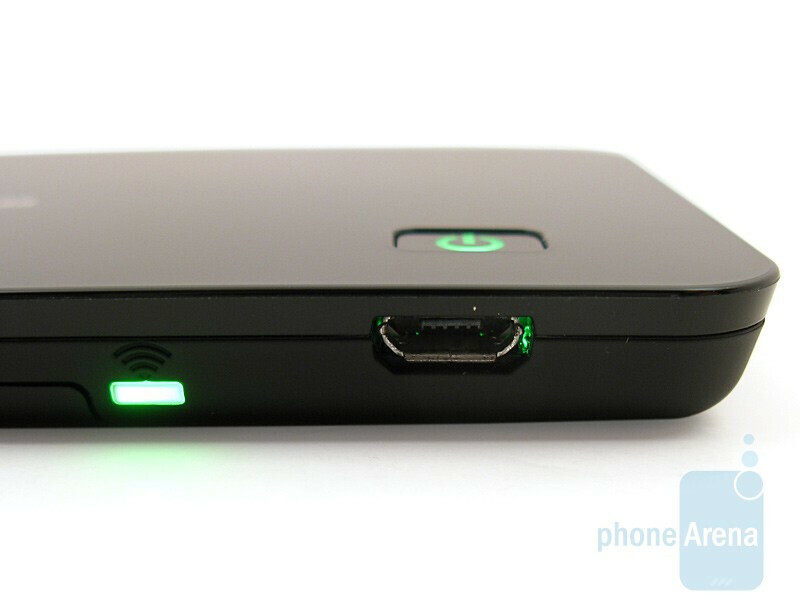 As for the Mifi Device itself, it is exceptional and one of the best Mobile Broadband devices I have sold. Here is my problem with this website.... verizon came out with a new product that no other cell phone company has. It apparently works as portrayed if not better. 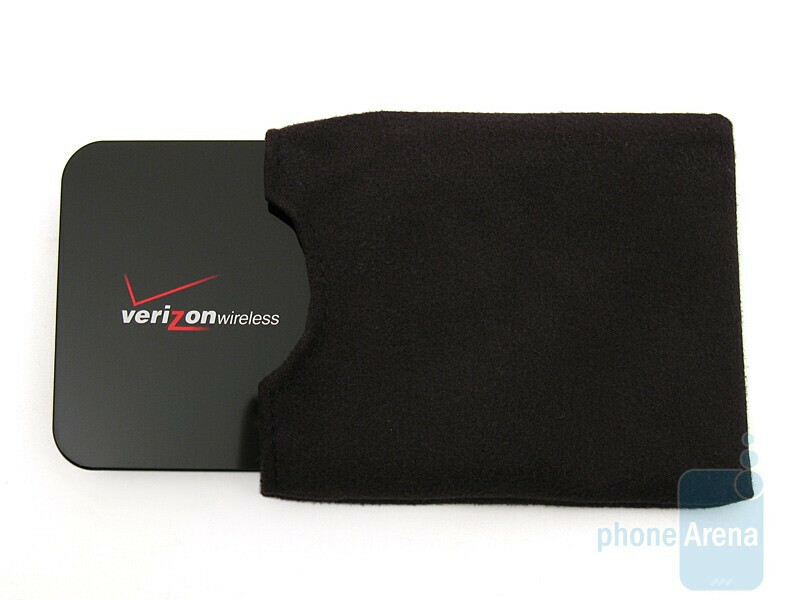 No compliments to verizon for being creative and coming up with something new or even on a great new product. If any other company came out with this product it would have gotten a higher rating this website would have singing their praises..... This is far too biased of a site and it's sad when you can tell just on a basic review. Shape up phone arena. Not Quite... Its just A router/data card combo, i have a router already for my data card thats roughly twice the size + data card on it and its fairly decent so its somethign already out there im just glad vzw finally combined it. the battery life is pretty bad so it justifys the 9.... Thats pretty high. before you flame me i work for the company and IMO the review and rating of 9 is justifyable. i could see a 9.5 though. So another persons opinion completely unrelated you governs which cell phone company you go with?? Concentrate on yourself rather than your posts! Mayday... you are pathetic... which store do you work at... or are you at the Irvine call center... grow up. This is a fair review... 9!!!! They actually changed the ranking on it. When this review was first posted it was actually a 7. And I don't work at any of those. Sorry pal. And with how imature your comment was, you're telling me to grow up? ummmm... ok. So is this the kind of thing you could use in your car or walking and use with the wifi in an iPod Touch? Obviously it's not a phone, but I could see this being handy for travelling. I beg to differ with one point of the review. Today (10-14-09) I spent over an hour on the phone with 3 Verizon techs to get a MiFi 2200 to work with a Lenovo 3000 N100 (built-in Broadcom 802.11g adapter). The latest VZ Manager version 7.0.10.1 is NOT Windows 7 compatible, according to Verizon, and no release date of the software is known. The MiFi2200 DOES work if it is connected to the USB port, but cannot connect wirelessly (including with no firewall running). BTW, I'm using Windows 7 Ultimate just installed during a Microsoft Loadfest event. This is the final retail version, not RC. C'mon Verizon, get on it.